Hi All! 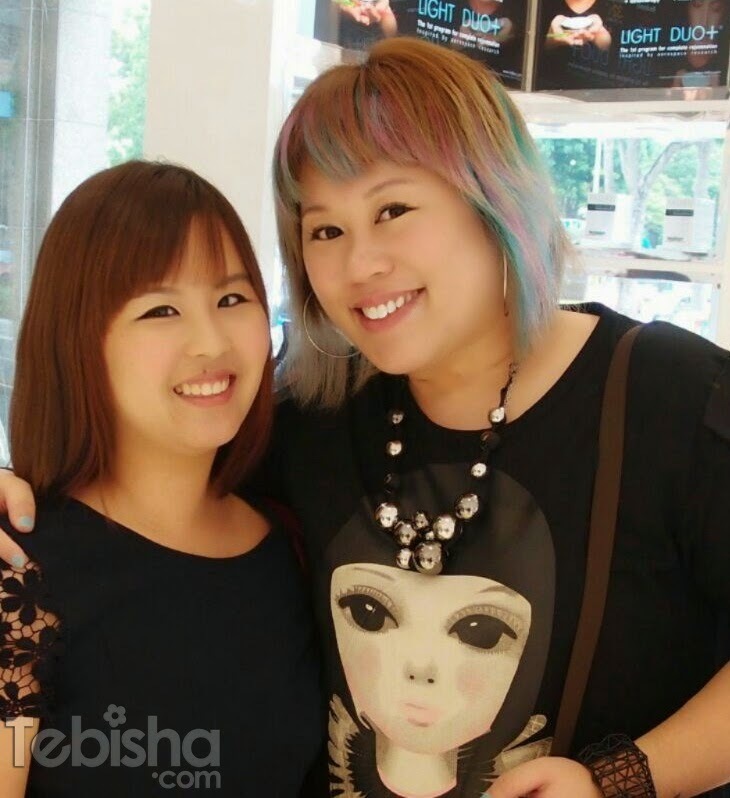 Have you check out the Revamped Talika Counter at BHG Bugis Cosmetic Dept @ Level 1? The new Talika Counter has relocated to a cozy corner of BHG Bugis Cosmetic Dept. A more spacious counter where you can have your consultation comfortably. Compared to the former Talika counter in BHG Bugis the new counter is so much bigger, more Talika products have showcased on their new shelving which effective attract customers to take more glances when they pass by. All the great Talika products displayed on the counter. Friendly beauty consultant will love to guide you through their products. Don’t be shy to consult them when you drop by. And their STAR products, Talika Light Duo+, X-Slim & Talika Eye Cream Booster. Thanks Mag for the invitation. I truly enjoyed the Tea Party specially arranged for the bloggers. Many thanks to Talika SG for the awesome goodies bag! I will do up a detailed post for these items, so stay tune ok?